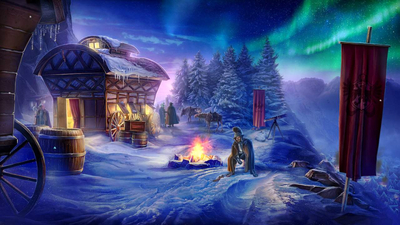 The title is a more worthwhile experience than its predecessor, but there have been better games in the Artifex Mundi portfolio. 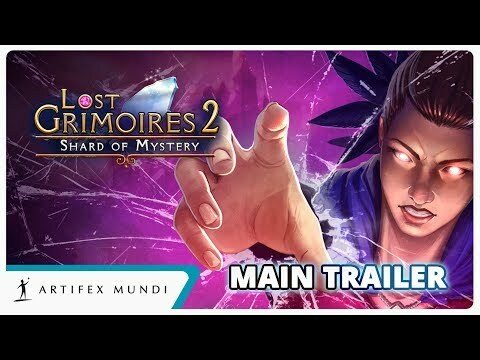 Lost Grimoires 2: Shard of Mystery is another fun point and click adventure/hidden object puzzle game on Sony's home console and one I can easily recommend, even more so if you're a fan of Artifex Mundi. I look forward to playing the next game they send our way! 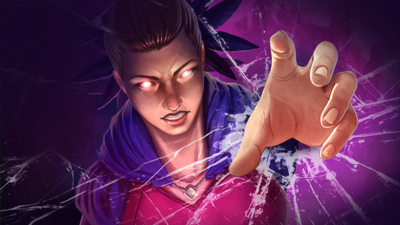 Ultimately Lost Grimoires 2: Shard of Mystery is not outstanding in any way, but it does not offend players either. 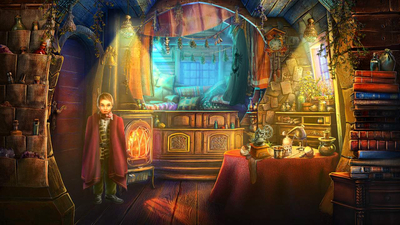 It's just an average venture into the world of the hidden object genre that could have been a lot more.